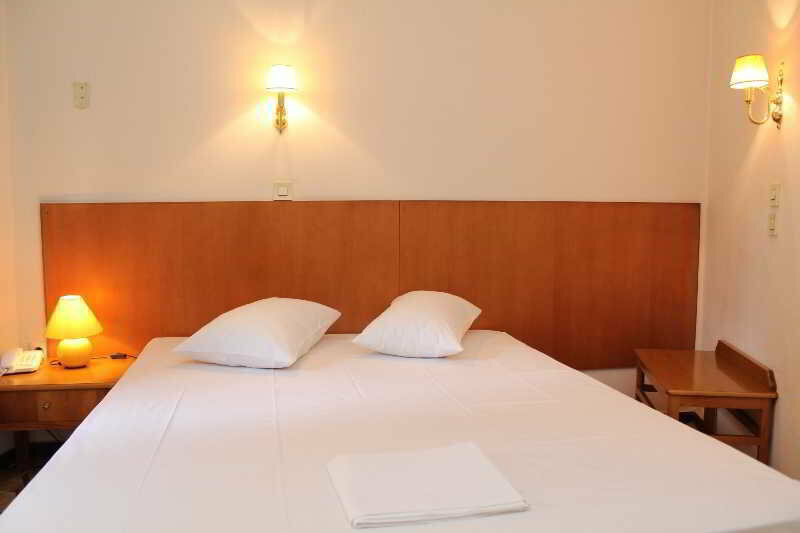 This cosy and comfortable hotel lies right in the heart of the beautiful city of Athens, in the scenic area of Plaka, on the foothills of the magnificent acropolis. 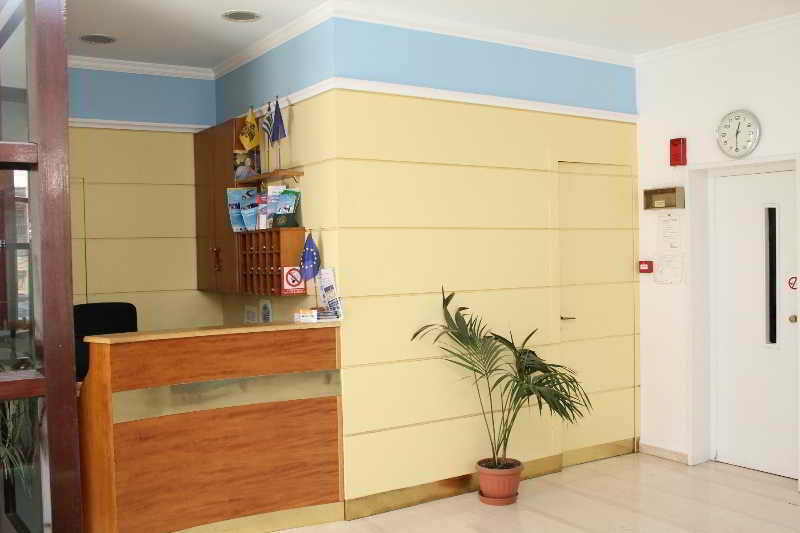 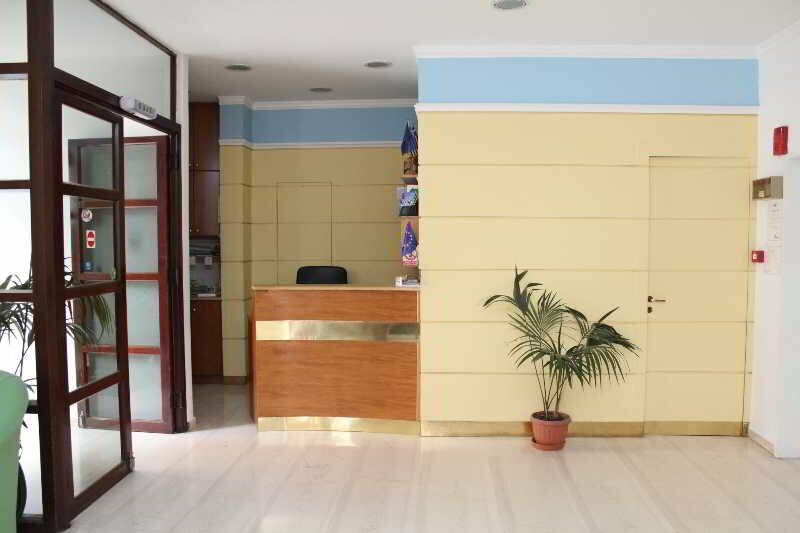 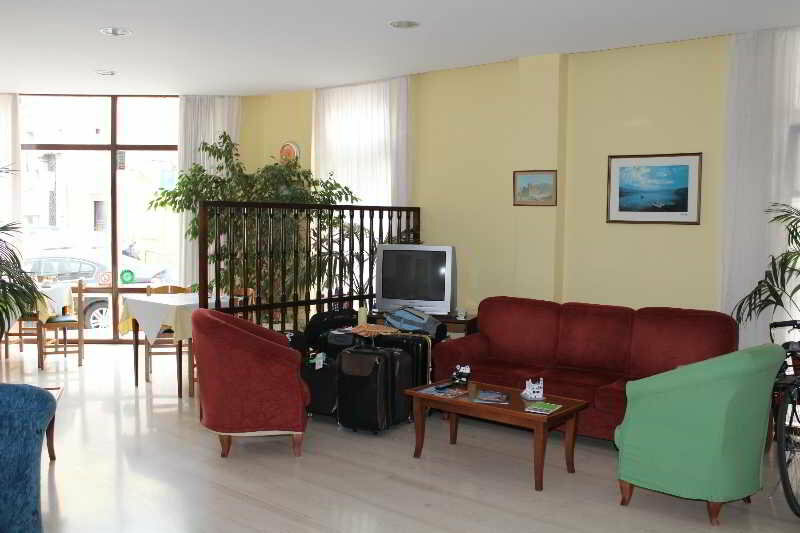 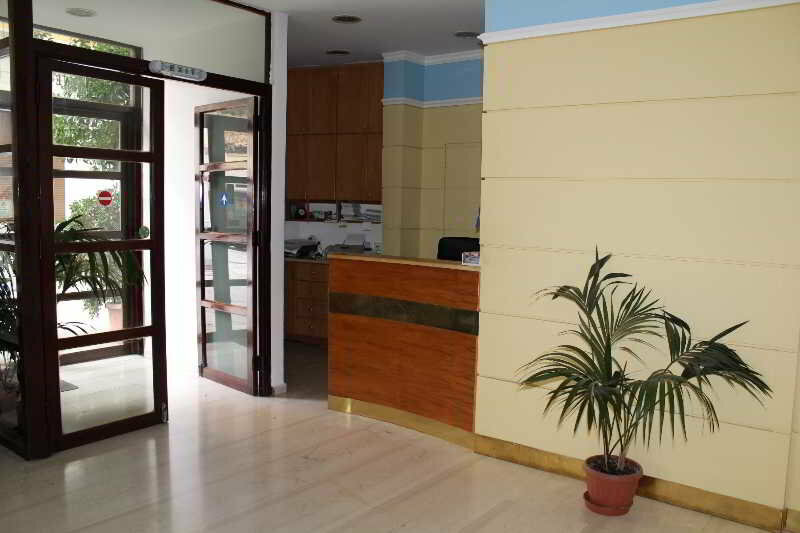 Set in the business and commercial centre of the city it is close many major corporate offices and banks. 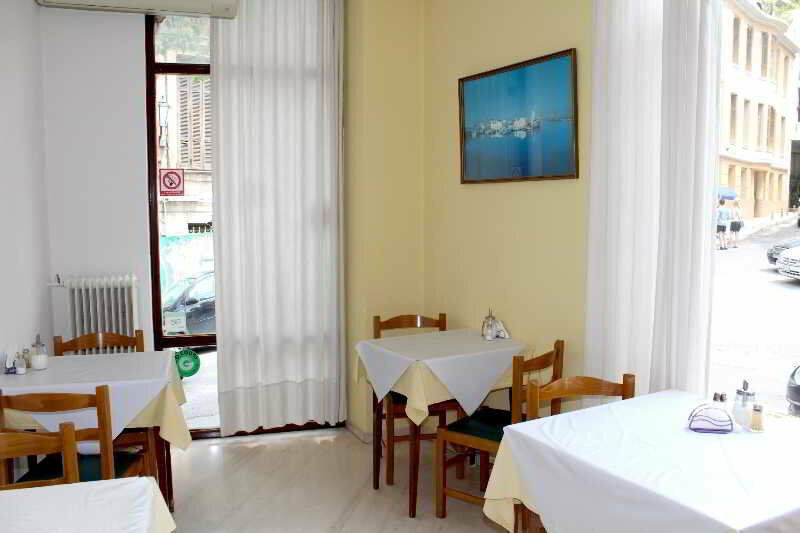 The surrounding area also houses a number typical Greek restaurants, open-air cafés, boutique shops and tavernas. 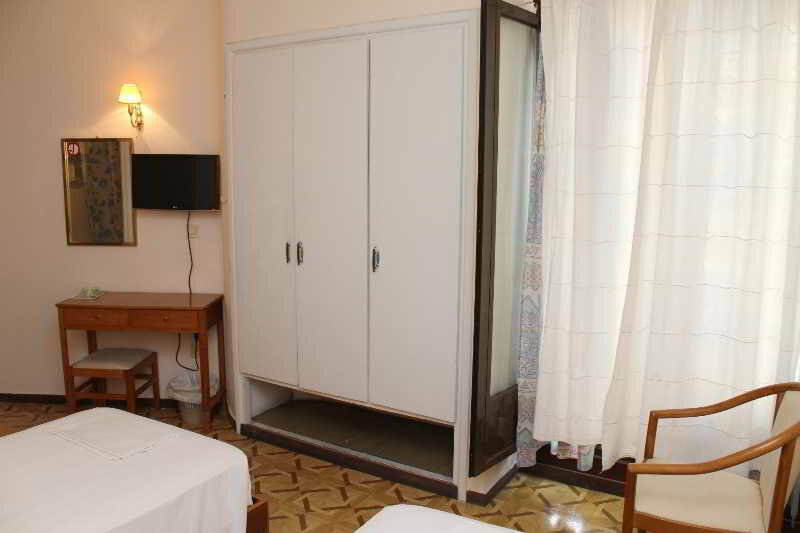 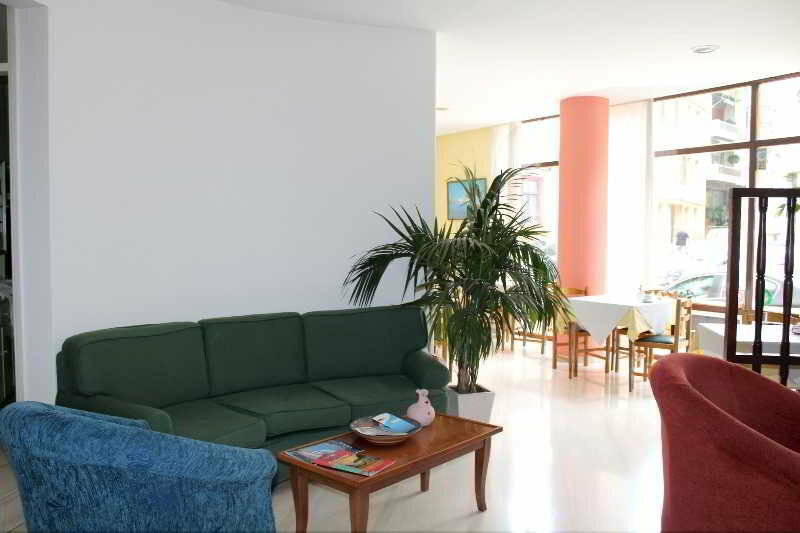 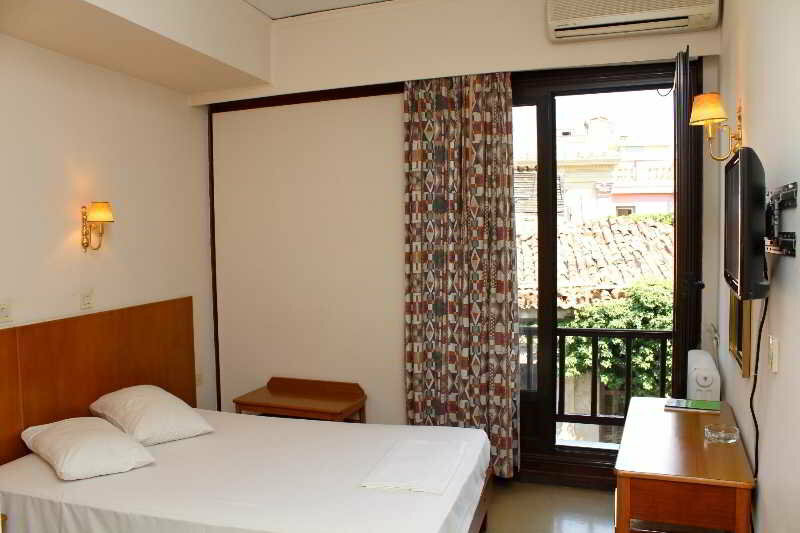 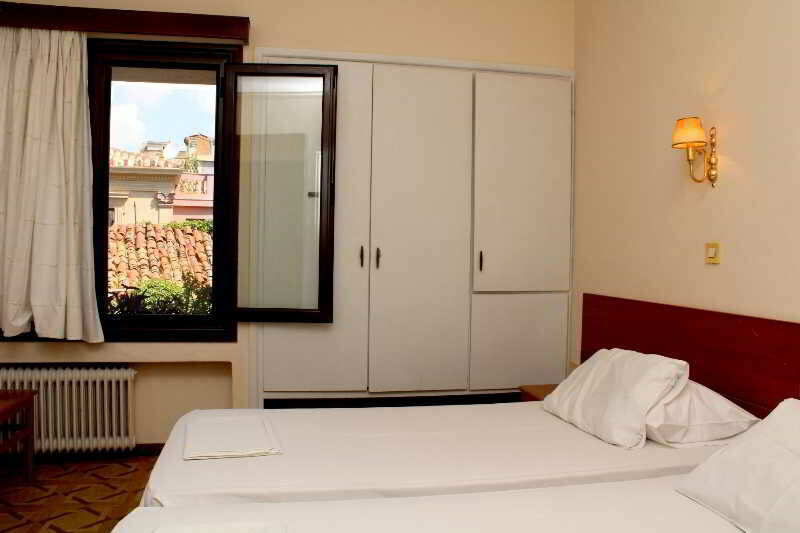 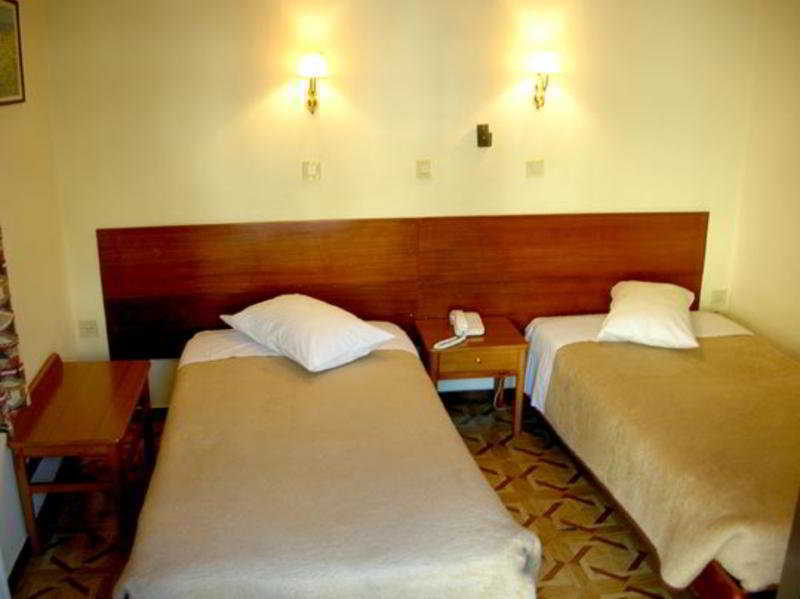 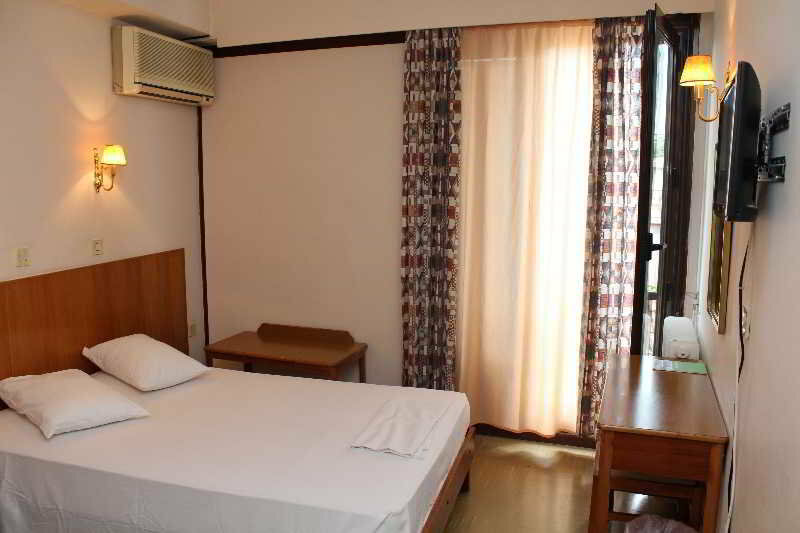 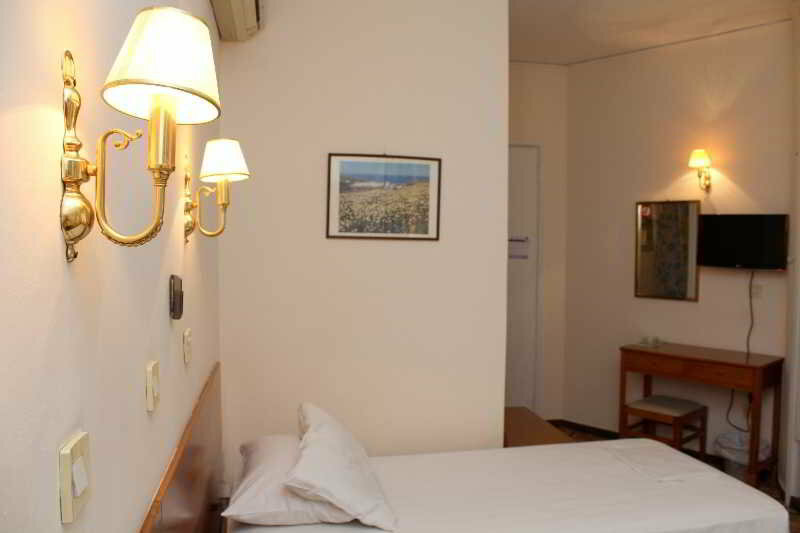 It is also less than a 5-minute walk from the Syntagma square and Acropolis Metro Stations. 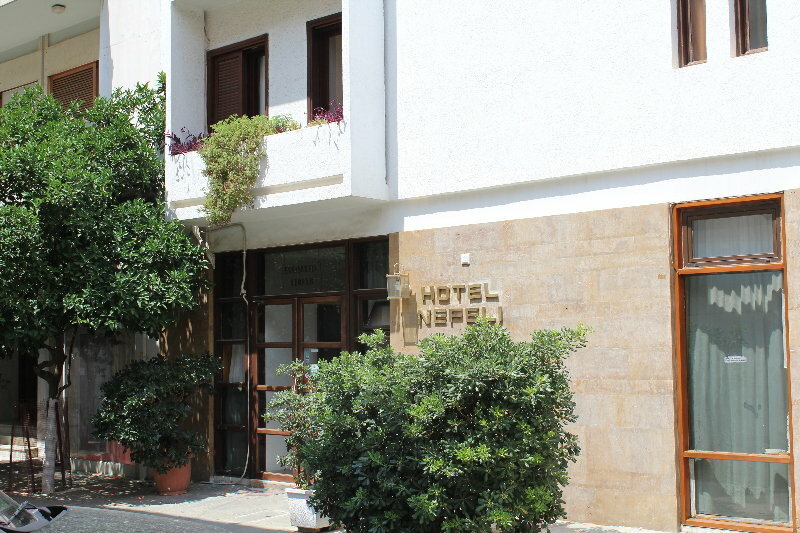 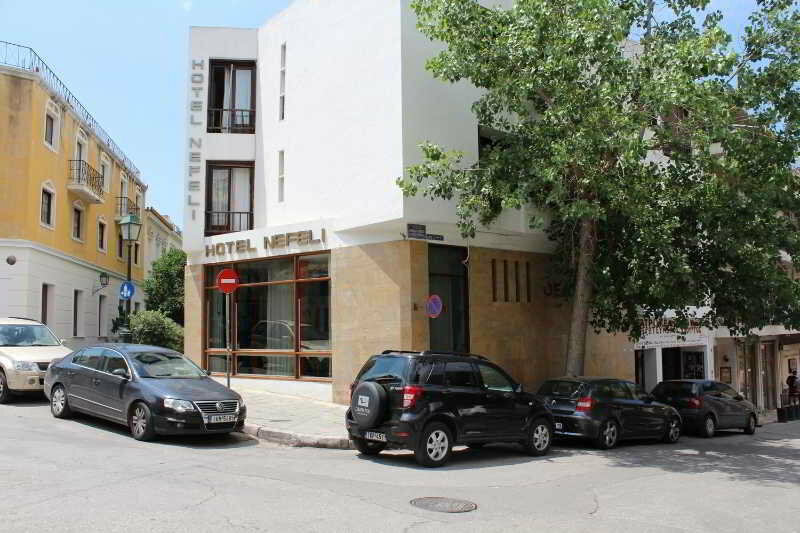 The family-run hotel has been established in 1976 and has managed to win many loyal customers over the years, both from Greece and abroad. 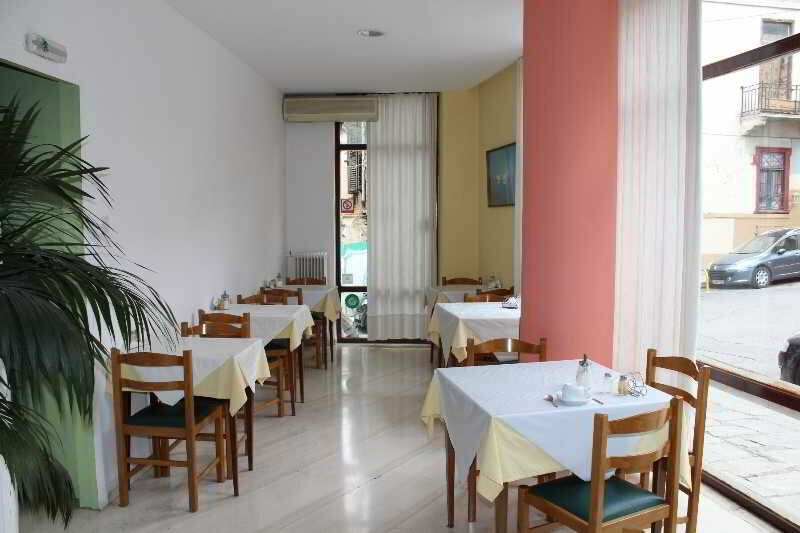 Its neoclassical style fits perfectly in the surrounding area and creates a relaxed and calm atmosphere. 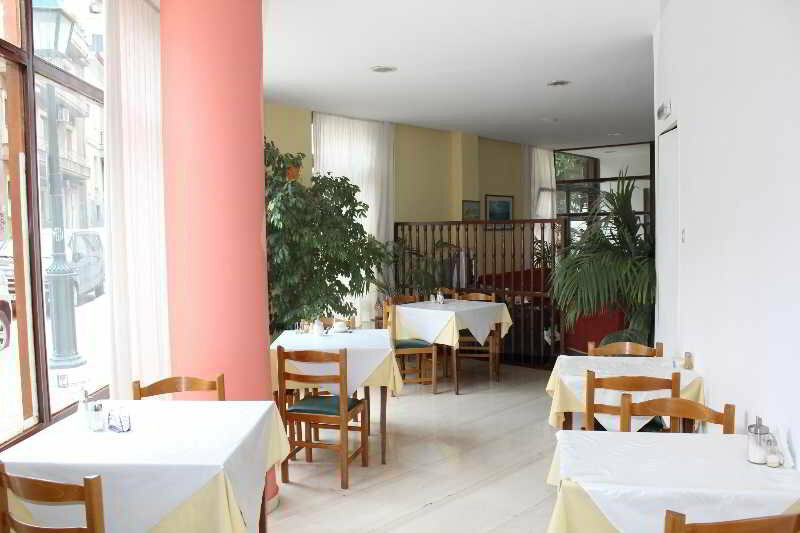 Guests can start their day with the tasty breakfast that includes jams, various freshly baked breads and cakes, and juices.